Sale Alert : 50% off Cambridge Satchel Co.
We love the cute bags that Cambridge Satchel Company creates and with their summer sales on now, it’s even cheaper to own one for yourself! They’re offering up to 50% off on this summer sale, on many items including their famous bags, tags, shawls, as well as candles and diffusers. 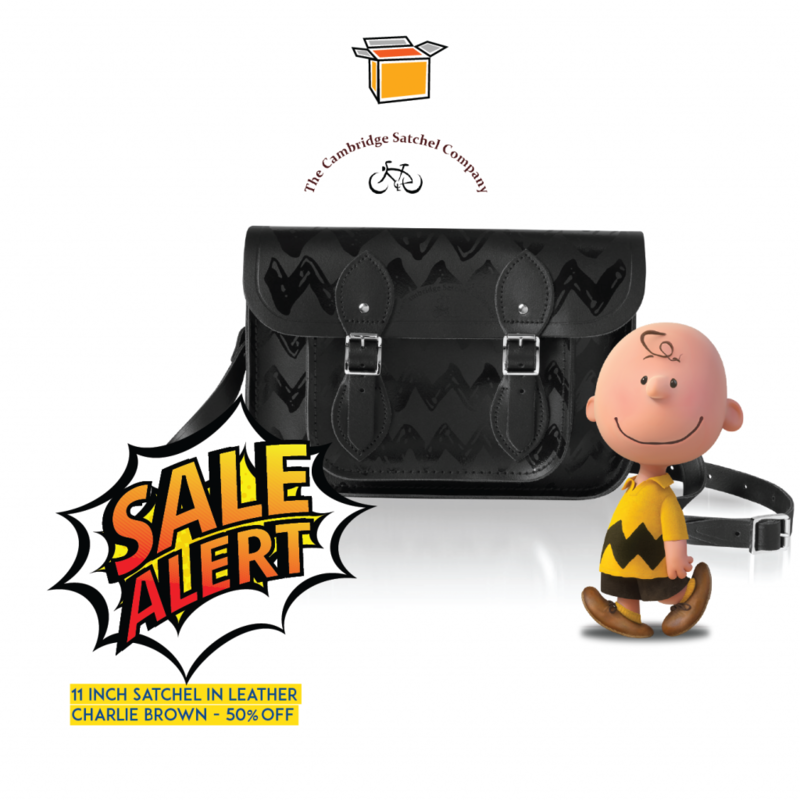 Check here for the full list of the items on sale, including our favourite – the black Charlie Brown bag! Get your hands on these now as shipping is free in the UK for orders above £100, if you sign up with our service to gain access to our UK warehouse!